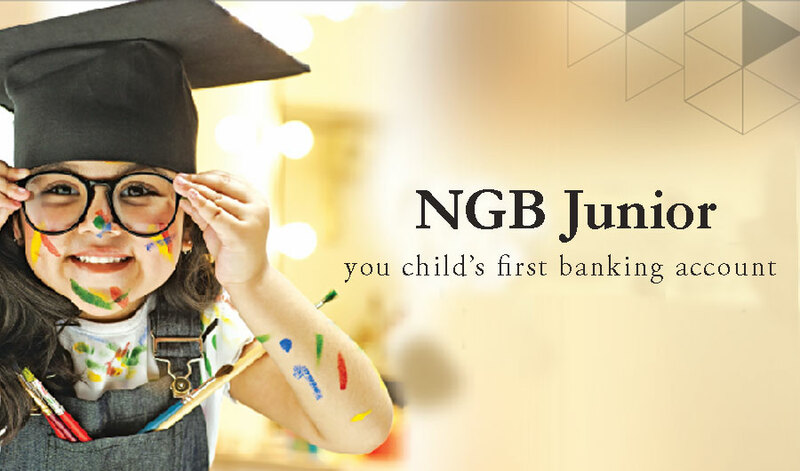 NGB Junior is designed exclusively for children aged between 3 to 18 years. 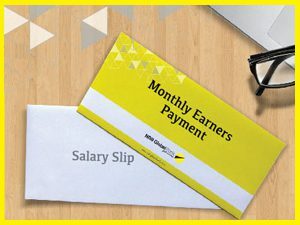 It is another wonderful product specialty designed for the students that directly take them into the rewarding world of banking. Interest rate 5% per annum. 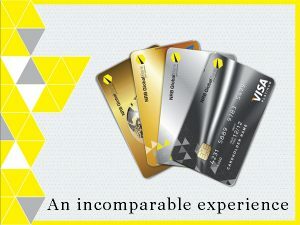 ATM card with easy access to Q Cash.